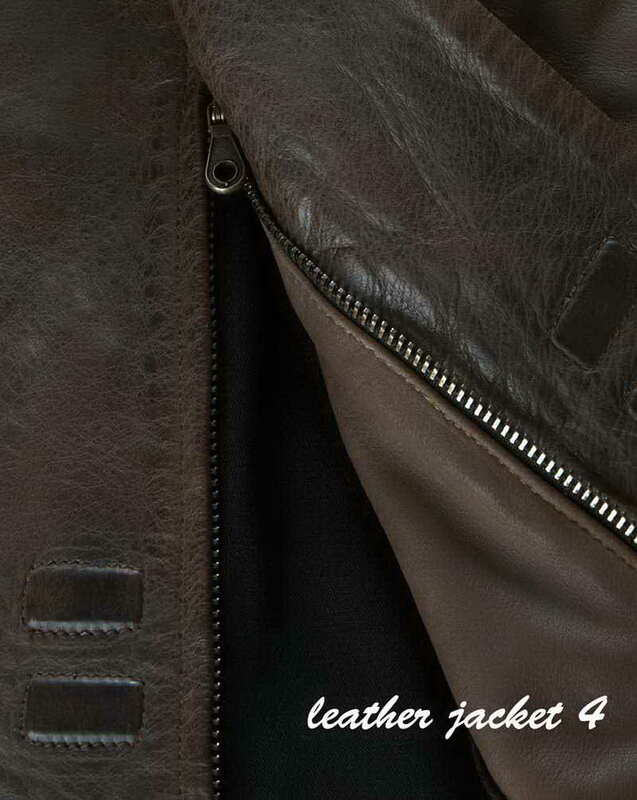 • Show Bullet emblems on chest. 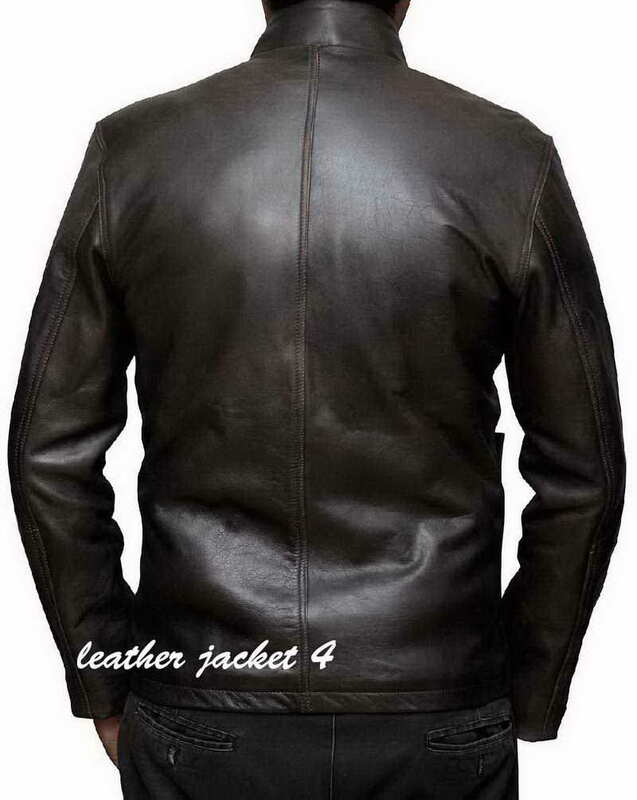 LeatherJacket4.com have created this suave replica jacket using high quality of Leather and finest stitching for high durability. 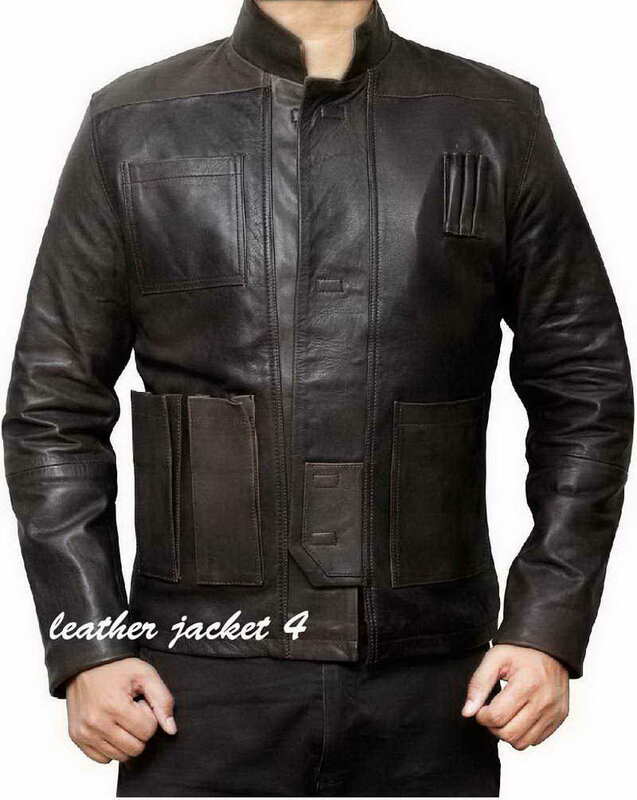 This Han Solo jacket is detailed with elegant features including unique front Strap fastening and 3 bullet emblems to make you feel just magnanimous with it. 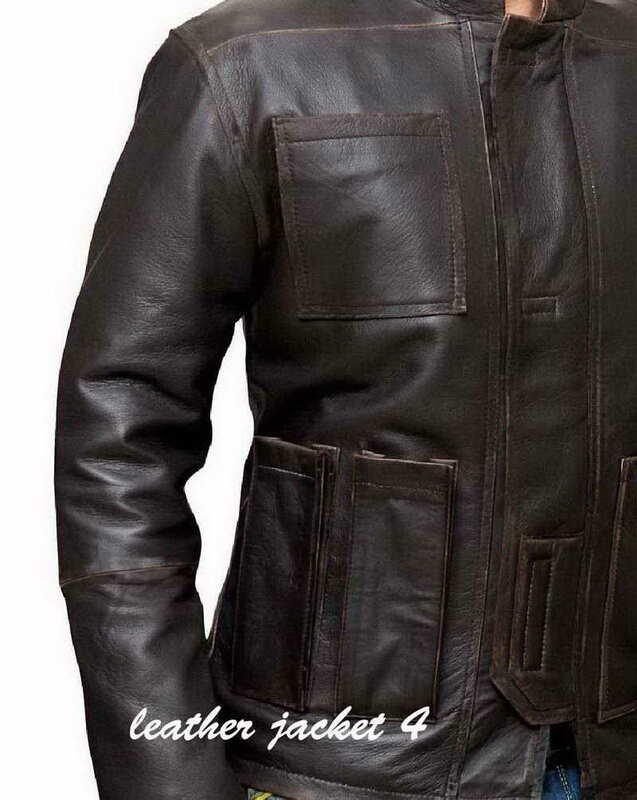 Harrison Ford wore this extremely classic leather jacket while portraying the long lived fictional character of Han Solo in 2015 blockbuster Star Wars: The Force Awakens. 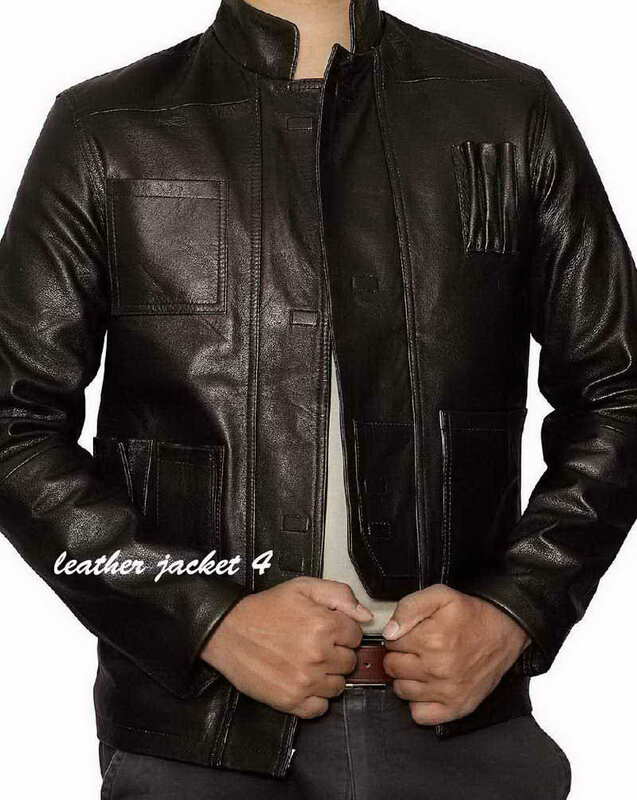 Thank You, II'm very delighted in reviewing this jacket, I lately got my Han-Solo Jacket , it is very comfortable and warm from inside. Would definitely recommend other to buy this from here. 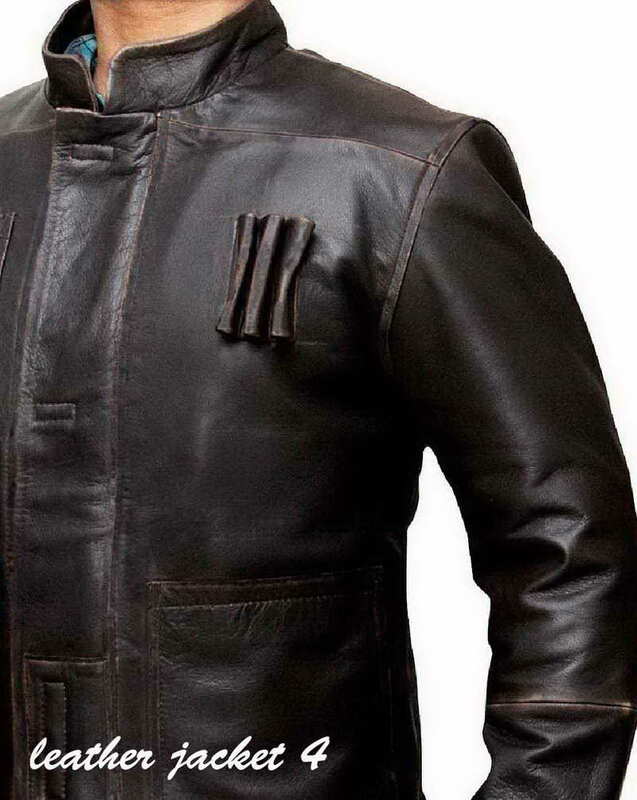 My love for Han-Solo Jacket is half fulfilled after II've bought this jacket. 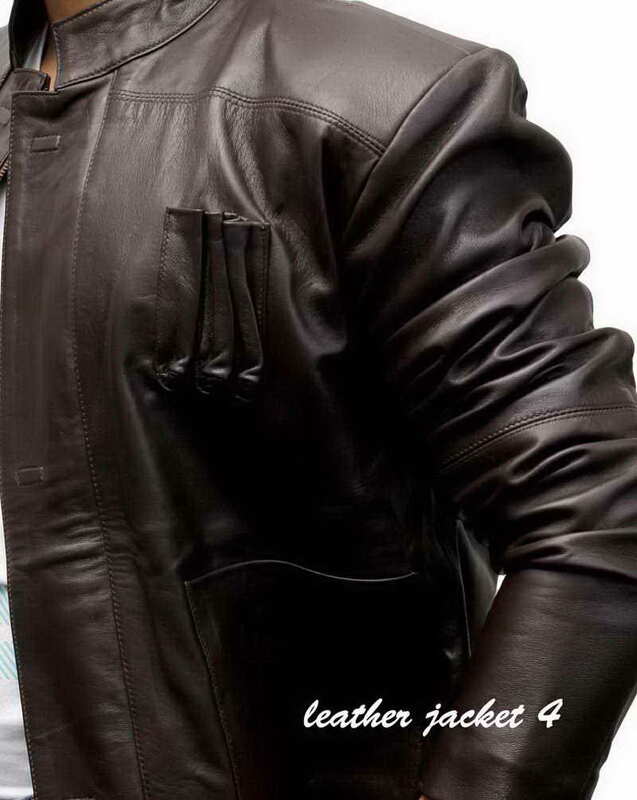 It fits like glove, I can try this on the upcoming Halloween party. Thanks in advance. You definitely recommend to other friends.